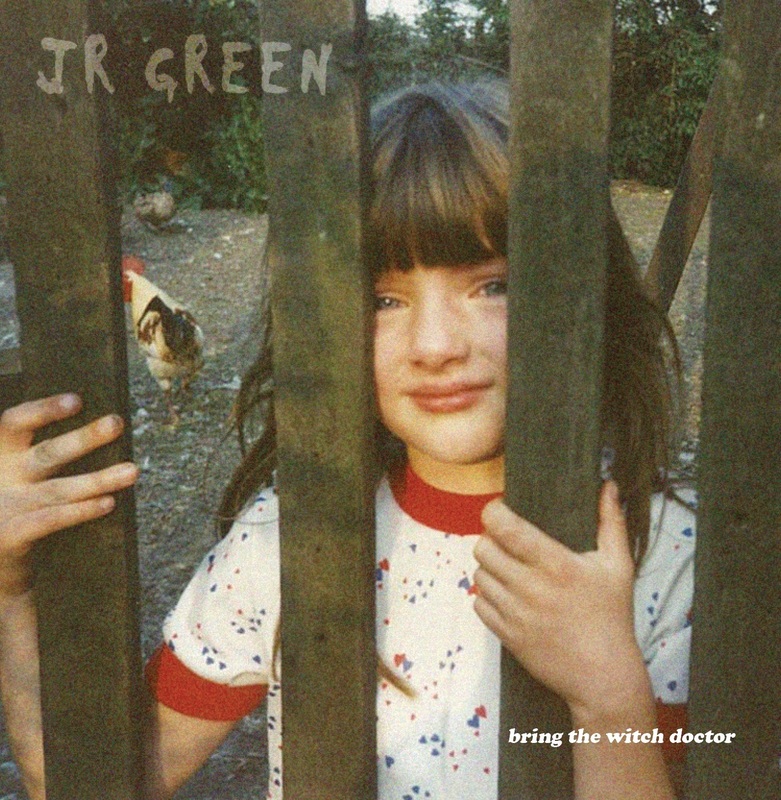 Introducing JR Green and their Bring the Witch Doctor EP. An honest, confessional debut; feral, poetic and at the core, a sound of Scotland that reaches out to a modern folk! See what press have to say at the bottom and do please go and support them and our little label by listening / sharing / investing in their beautiful lovely EP - these guys are definitely heading for great great things!